Meet the Salt-Water Classic. This design offers an adjustable front with cut-out vents on the toe strap. The Classic maintains the nostalgic feel and pared back style of the Salt-Water Originals and has an air of understated cool in black leather. Available from a Youth 13 all the way through to Adult 9. They fit slightly narrower than the Original but just like Original – you can get them wet! The hugely talented illustrator May van Millingen has worked for an eclectic mix of clients from the publishing, fashion and advertising worlds & we were delighted to be added to her portfolio. 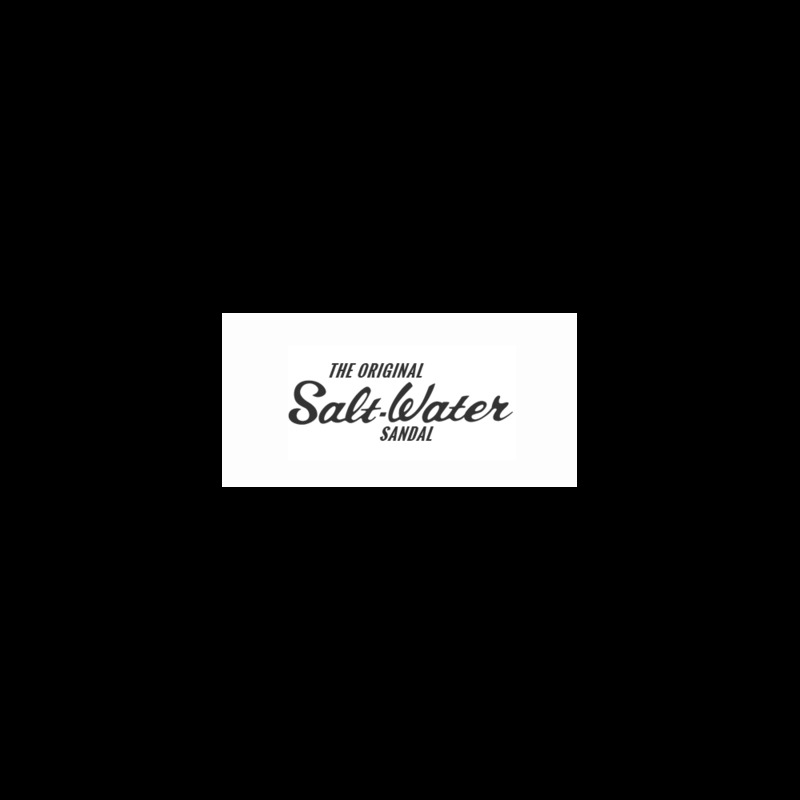 Read about the Salt-Water x May Van Millingen collaboration on our blog.